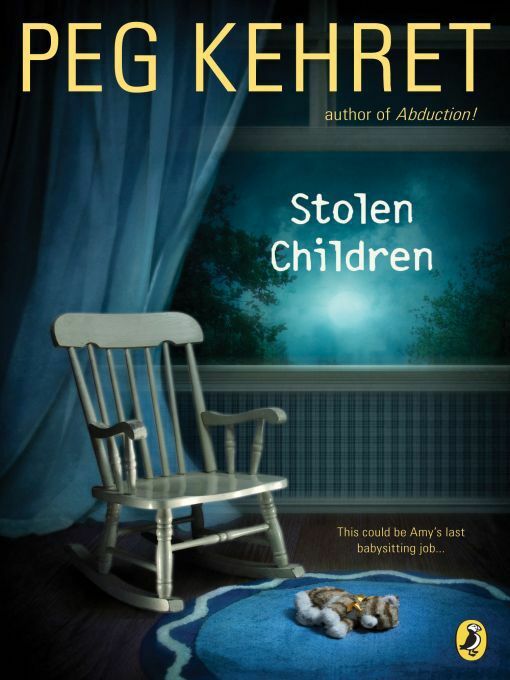 When Amy agreed to baby-sit Kendra Edgerton, she had no idea she was stepping into a kidnapping plot. Two men force the girls out of the house and into a cabin in the woods, where they create DVDs to send to the families, in hopes of a large ransom from Kendra's wealthy parents. Using her wits and imagination, Amy stealthily sends clues to the police through the DVDs, but time is working against her: She has one week until her captors decide to return Kendra and get rid of Amy.